Disney is planning their own streaming service to launch in November and along with the studio’s massive back catalog of content, they’re also planning a massive amount of new material as well. While we don’t know every new thing that the service, called Disney+, will include, a lot of information has been revealed about the upcoming shows and movies. With the huge list of valuable properties that Disney has at its disposal, the studio is in a position to disrupt the entire streaming marketplace in a single moment with everything they could potentially create here. Some of these projects have been confirmed by Disney, while others are simply reported by other sources, but regardless, here’s everything that is confirmed, followed by everything that is rumored, coming to Disney+ starting in November. The first Star Wars series to go into production was being helmed by Iron Man director Jon Favreau and while we had no actual idea what he was working on for the longest time we now know that the series is called The Mandalorian. 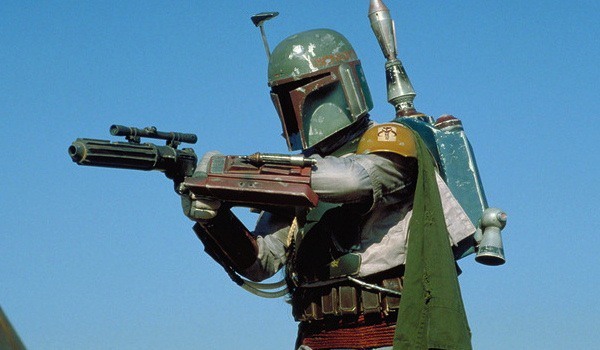 This would mean that our main character comes from a similar history as fan-favorite character Boba Fett. Casting on the series rann the gamut from Gina Carano to Carl Weathers so it’s anybody’s guess just what we have in store as far as characters and story. The show also has some major behind the camera muscle as episodes are set to be directed by the likes of Taika Waititi, Rick Famuyiwa, and Star Wars Rebels vet Dave Filoni. The show is confirmed to at least see the first episode release on day one of the service. Star Wars ideas were teased early on and we learned before long that Tha Mandalorian wasn’t the only show being planned. 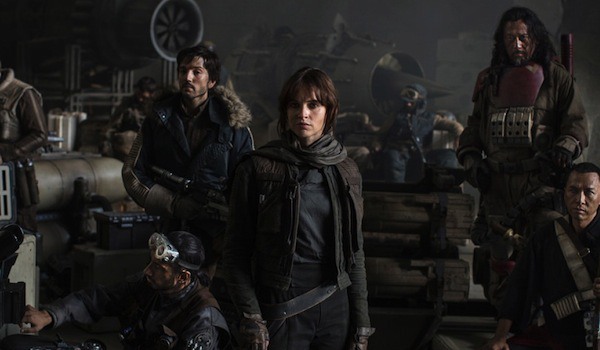 We’re also getting a prequel to Rogue One: A Star Wars Story that will follow Diego Luna’s character Cassian Andor in events that lead up to the film. Alan Tudyk will also reprise his role as the voice of K-2SO. All signs point to this series debuting in late 2020 or 2021. Quite possibly the most exciting Star Wars related news for Disney+ isn’t a brand new series or movie, but the return of a well-loved one. 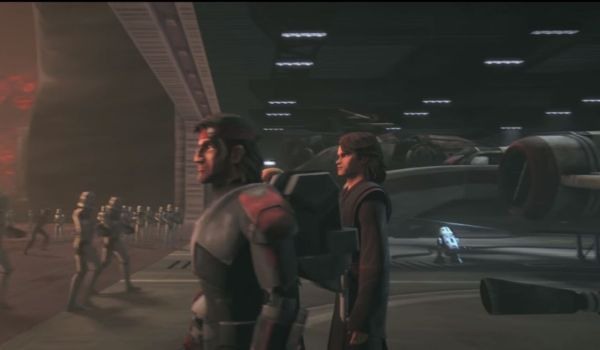 Star Wars: The Clone Wars was a six-season animated series that filled in the gaps of the events between Star Wars: Attack of the Clones and Revenge of the Sith. The show ended without really reaching the end of the story it was trying to tell, which left many fans wanting more. Now, they’ll finally get the end they’ve been waiting for. One of the more interesting movie projects that Disney is planning is a Lady and the Tramp remake. 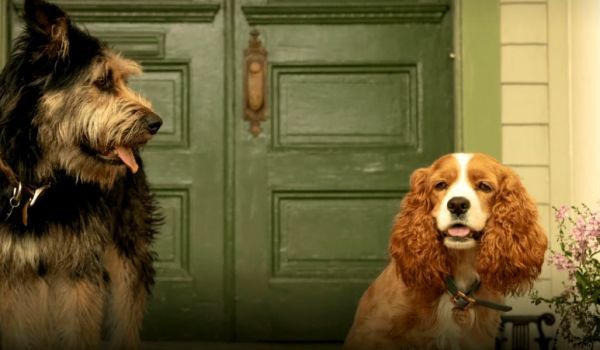 While Disney has been doing really well with their remakes of classic animated films, Lady and the Tramp isn’t the sort of film you’d expect to see get a major theatrical remake. The film will use the same life-like computer animated style of The Jungle Book. One of the potential benefits, with projects like this one, is that viewers could have the ability to watch the new remake, then jump over and watch the original, which is the sort of thing that could keep people glued to the new service.The movie will be released on day one. What’s quite possibly the single most surprising report for a movie looking to debut on Disney’s streaming service is Noelle, a Christmas movie starring Anna Kendrick. The reason this one is a shock is because, previously, this film had a theatrical release date for November 2019, but after being rumored to be making its way to Disney+, the company officially confirmed that during its recent Investor’s Day. Officially, Noelle is slated for “shortly after launch” of Disney+ but with the launch set for November 12, and Noelle a Christmas movie, it should be a pretty short window between launch and this release. This might be literally the first thing added to the service after the day one content. 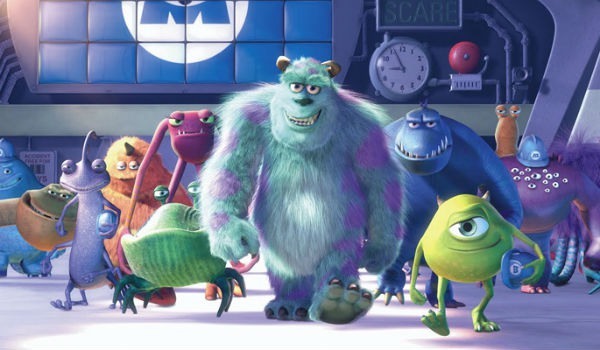 Another of the “actually confirmed by Disney” projects in development is a series based on Pixar’s Monsters Inc. Disney has turned several of its successful animated films, like Tangled and Big Hero 6, into series, but this is the first time we’ve seen it happening with a Pixar property. The show will be called Monsters at Work and Billy Crystal and John Goodman will both be back to voice their characters of Mike and Sully from the films. Let’s face it, it just wouldn’t be Disney if it didn’t have teenagers singing pop music. Following the success of the original High School Musical on the Disney Channel, Disney made a couple of sequels, including one that saw a theatrical release since the series was so popular. Since then, Disney has made several other musicals with up and coming pop sensations like Demi Lovato and the Jonas Brothers. 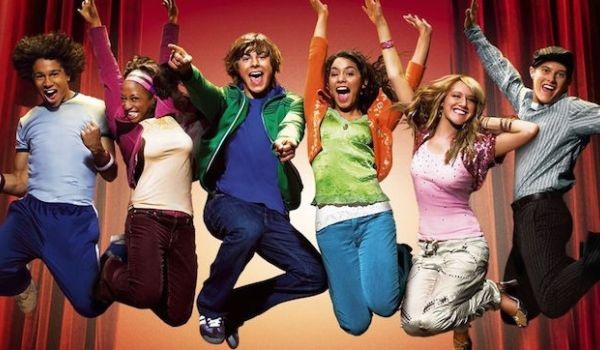 Now, Disney goes back to the well with a new series based on High School Musical. The premise, and stay with me on this one, will see a new group of kids, from the “real” high school where the films were set, as they attempt to put on a staged performance of the original High School Musical. It gets pretty meta, but it also means that new versions of the popular songs from the original will have a place. 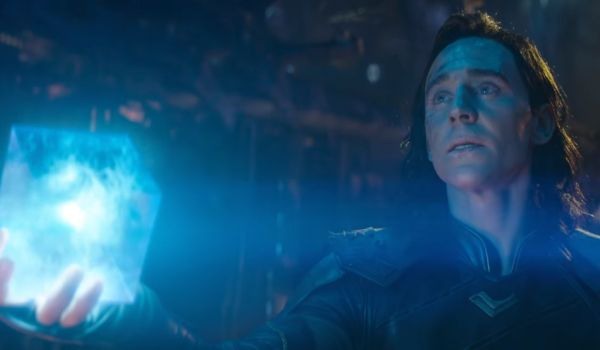 Tom Hiddleston’s Loki may be well and truly dead in the Marvel Cinematic Universe, but that doesn’t mean the actor or the character are quite done yet. Bob Iger confirmed during a Walt Disney Company earnings call last year that a series about the trickster god, and starring the man who made him famous, TGom Hiddleston, was coming to Disney+. One assumes it will be some sort of prequel series, but we’re still waiting for those details, and it’s always possible that Avengers:Endgame could change the situation for the character in a big way ahead of the series. Marvel has had nearly as much success on the small screen for Disney as they have on the big one, so it’s little surprise that other Marvel series are reportedly planned for Disney+. A series focusing on Scarlet Witch and Vision, had been previously rumored as being bound for Disney+, and the recent Investor’s Day event officially confirmed that it is, in fact, on the way. 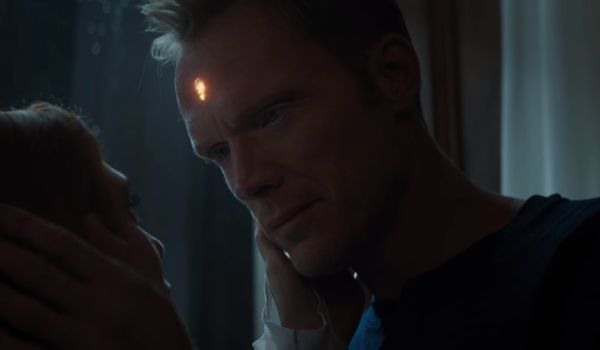 The show will be called WandaVision and both Elizabeth Olson and Paul Bettany are confirmed to reprise their roles from the MCU. One additional Marvel series that had been rumored and has now been confirmed, is a team-up with The Winter Soldier and the Falcon. 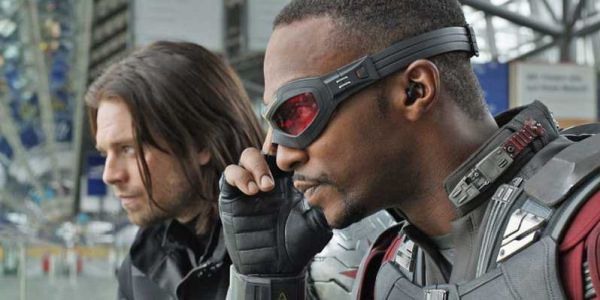 Anthony Mackie and Sebastian Stan will reprise their MCU roles for the new series. Kevin Feige says the pair will be “forced” to team up in the new series, implying that neither character will be fully on board with the idea. It sounds like this project will be a bit down the road, but no release date was announced. Marvel’s What If? is a long running comic title that images what would happen if both minor and major changes took place in the Marvel universe. 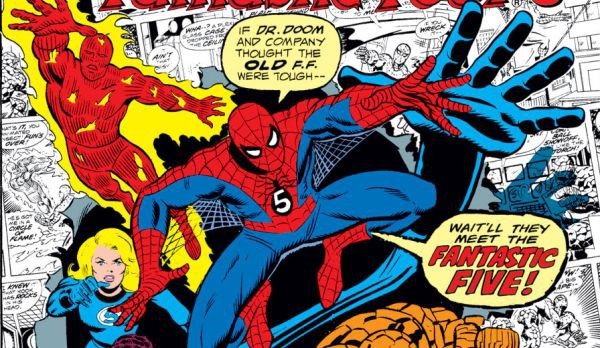 That idea will now be making its way to Disney+ as a new animated anthology series, but this one will be focused on creating “what if” scenarios specifically for the MCU. The first episode will examine what could have happened if Peggy Carter had become the super solder, and Steve Rogers had instead joined World War II inside an armored suit built by Howard Stark. MCU cast members will be adding their voices to the new series as well. 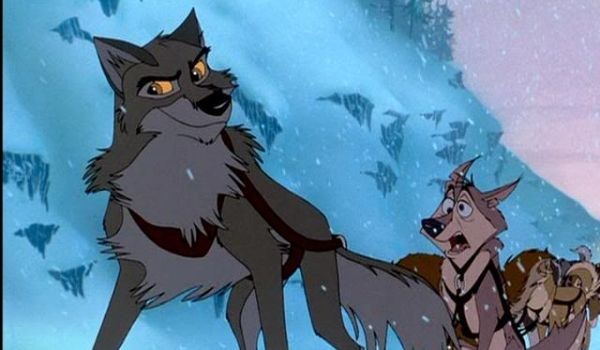 You might remember the animated movie Balto from many years ago, which was based on the sled dog that led the final leg of the 1925 serum run to Nome which brought much needed Diptheria medicine to Nome, Alaska. Togo is the name of the sled dog that led the team that ran the leg prior to Balto, the longest leg run by any team during the race. This project looks to be a live-action movie that will focus on Togo and Leonhard Seppala, the human driver of the sled dog team. Disney is good at making inspirational stories, and this looks to be right in their ballpark. 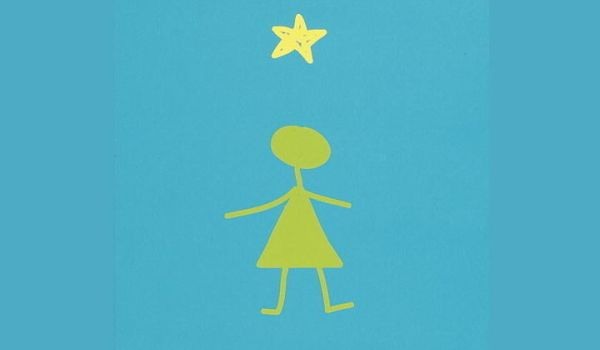 While Stargirl sounds like a science fiction story, it’s actually a very grounded YA drama about a girl transitioning from homeschooling to high school who is at first embraced for differences before shunned for being so unusual. The book has been in development hell since almost back when it was written in 2000, but Disney reportedly cast the two leads, some time ago and has now officially confirmed the project is happening. 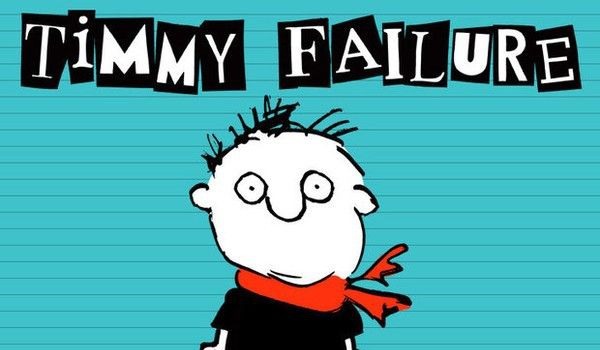 Timmy Failure is a children’s book which focuses on an 11-year-old boy who fancies himself a great detective. The project is being co-written by the book’s author Stephan Pastis and Spotlight director Tom McCarthy, who recently handled rewrites on another Disney project, the live-action Winnie the Pooh movie Christopher Robin. This was another project that had been rumored for Disney+ a while ago, but was only recently confirmed by the studio at the Investor’s Day event. Clearly, there will be a lot of Disney magic all over Disney+, but for those who’d like a look behind the scenes at just how Disney magic is made, there will be a documentary series that goes behind-the-scenes at Wat Disney Imagineering, the division that’s responsible for creating everything that makes a Disney theme park feel like you’ve stepped into another world. 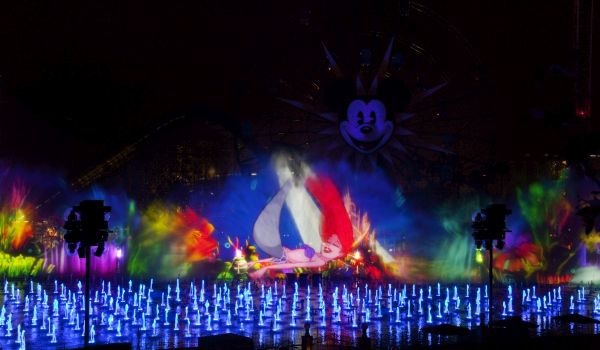 The show promises to give viewers a look at things that have never been seen by the general public before, which will make it a must watch for the average Disney fanatic, which is sure to be the core audience of Disney+ when it launches on day one of the new service. Along with the acquisition of Fox, Disney purchased National Geographic, and along with that comes a vast array of existing content. However two new series original to Disney+ will also be available. 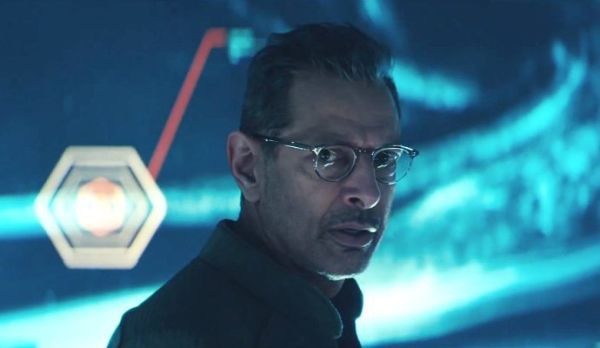 The World According to Jeff Goldblum will follow the famous actor as he investigates mundane and everyday items and “pulls back the curtain” to reveal the fascinating science and history behind them. This one sounds like a lot of fun, made all the more fun by including Jeff Goldblum. The second original Disney+ series from National Geographic may mark the first major collaboration between Nat Geo and its new Disney overlords. 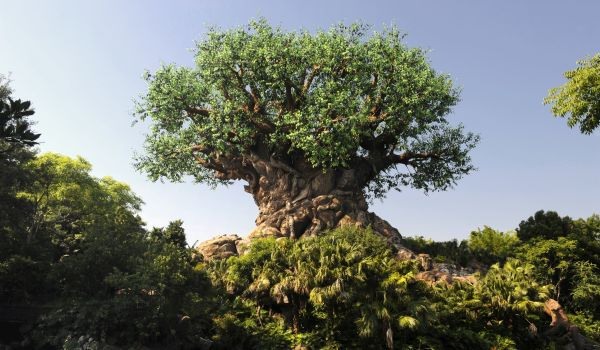 Magic of the Animal Kingdom will take viewers behind the scenes of Disney’s Animal Kingdom and Epcot’s Sea Base Aquarium, following the vets, biologists, and others who use the theme park as a location for learning more about animals. For fans of Disney theme parks, or of animals, and especially if you love both, this promises to be a very special series. The Muppets have had a rough go of late. They came back strong with a 2011 movie, but that was followed by a lackluster Muppets Most Wanted sequel, and while I personally thought The Muppets TV series was mostly pretty good, it failed to connect with audiences and didn’t last beyond one season. 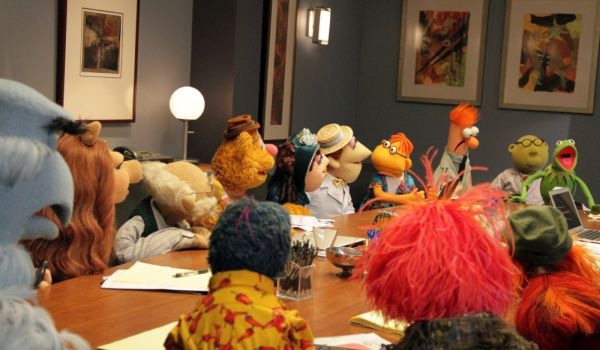 It looks like they’re going to be given another shot, though, as the word is that a new series, that will co-star Josh Gad and follow the events of Muppets Take Manhattan is being developed for Disney+. 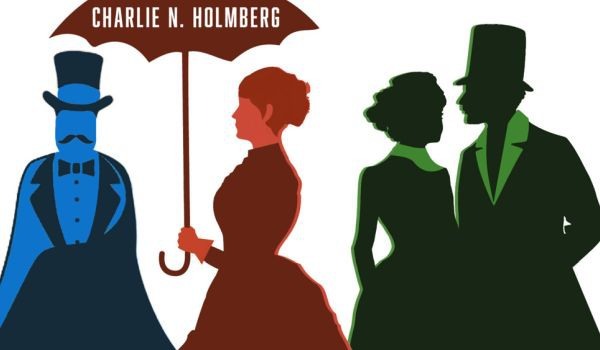 The Paper Magician is the first in a fantasy book trilogy written by Charlie N. Holmberg that Disney picked up the rights to in March of 2016. It looks like the plan for the first film, and one assumes the rest of the trilogy, is to see a release via streaming service rather than theatrical release. Since the project was announced prior to Disney’s streaming service being a known entity, it was assumed that this was going to be a theatrical release. Officially, this one is still in limbo as it has not been confirmed by Disney that this is Disney+ bound. 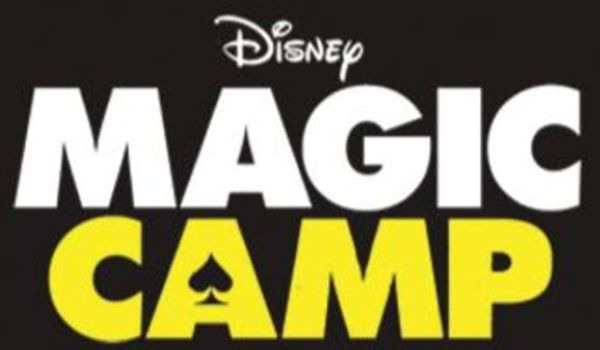 Magic Camp is an interesting one because the film sat on Disney’s theatrical release slate for quite some time, all while essentially nothing seemed to be happening with it. Then, the project was pulled from the theatrical calendar with just as much fanfare as we’d had before — none. Now, it appears the reason for the switch is that the film is going to be moved to debut online instead of on the big screen. The movie stars Adam Devine and Gillian Jacobs, so we know it’s a comedy, and the movie appears to have been completed for some time, but it looks like it’ll be at least a year before anybody actually sees it. Considering how old this project is, we would have expected official confirmation by now, but that hasn’t happened. 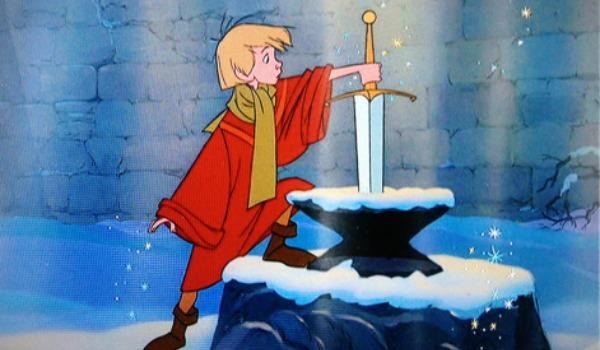 One of Disney’s live-action remakes that we did know was on the way was the remake of The Sword in the Stone. In fact, we only recently learned that the movie was talking to a director in 28 Weeks Later ‘s Juan Carlos Fresnadillo. It appears now that the plan is for that particular remake to be an original production for the streaming service rather than the big screen. With the writer of the project being a Game of Thrones vet, perhaps the feeling was that the final product would fit better on TV. This would does seem to be moving forward, but it’s still lacking confirmation. 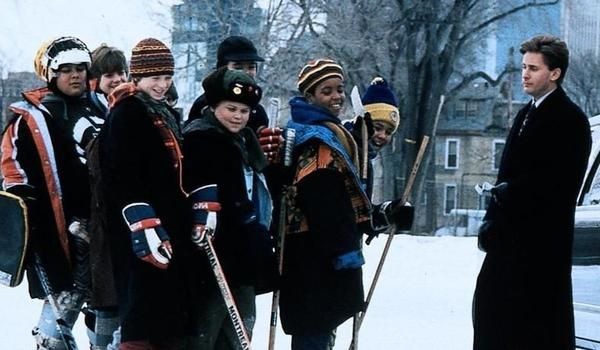 Another potential TV project in the works is one based on the Mighty Ducks film series. What’s more, the original screenwriter of the films is attached to write it. It’s not clear if the plan is to reboot the franchise fresh and make a series that more or less follows the premise of the film(s), or if the plan will be to make the series a sequel which picks up after the films. Perhaps with one of the now adult Ducks taking the role as coach of the team? It feels like a premise like that could both attract fans of the films as well as those new to the franchise. The writer of The Hunger Games and Captain Philips, Billy Ray, has a script for an adaptation of Don Quixote which Disney picked up in 2016. It appears they see the feature as a Pirates of the Caribbean-like action adventure and they’re eyeing the streaming service for the film. 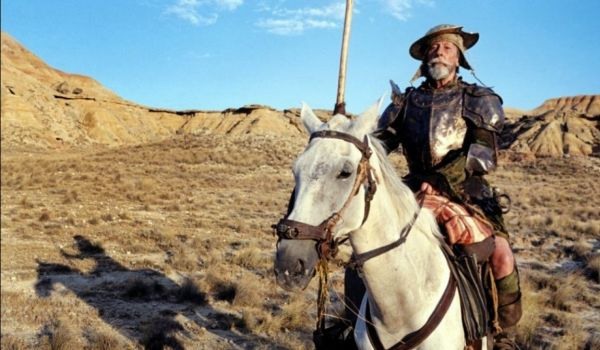 Considering Terry Gilliam’s Don Quixote project finally saw the light of day, perhaps that’s a good sign for this one. Clearly, the two projects will take the same material in very different directions. Of all the reboots that the Disney streaming service is planning, one of the oddest that has been reported is a remake of Three Men and a Baby. The original was technically a Disney project, though it was produced through Touchstone, the studio Disney started to do more “adult” movies, and starred Tom Selleck, Steve Guttenberg, and Ted Danson as three men who find themselves raising an infant. One hopes that a sequel won’t find quite as much novelty in the mere concept of men raising kids, but if not, what exactly would this movie be about? While two Star Wars series have been confirmed, a host more have been rumored. One potential series could focus on Finn and Poe Dameron, the characters played by John Boyega and Oscar Isaac in the current Star Wars trilogy. Two other series could see a pair of characters from Solo: A Star Wars Story get their own shows. Both Emilia Clarke’s Qi’ra and Donald Glover’s Lando Calrissian could get shows of their own if rumors are accurate. 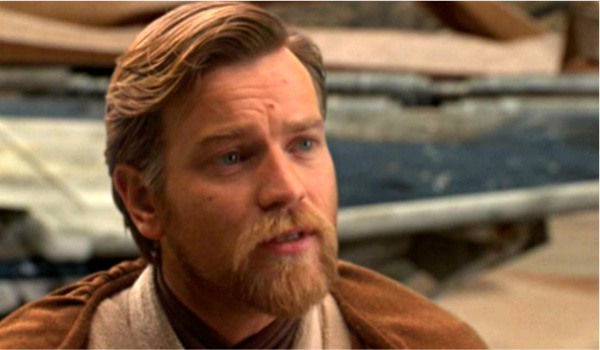 In addition, it’s possible that the long rumored Obi-Wan Kenobi movie might actually become a series for Disney+. All of these are only rumors, but considering how many Marvel series are happening, it’s entirely possible all of these could be real as well. 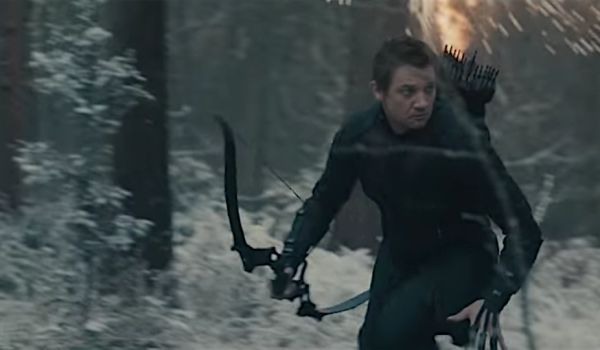 While several of the rumored Marvel series for Disney+ have been confirmed, one that was not mentioned by Disney at the recent big event was a rumored series that would focus on Jeremy Renner’s Hawkeye. Allegedly, the new show would see Clint Barton pass on the Hawkeye mantle to a new character. Since the other Marvel rumors turned out to be true, this one may be as well, but it maybe so far out that Disney doesn’t want to confirm it yet.